New year, New me!…….. you hear this a lot at this time of year. people turning over a new leaf and getting themselves into shape for the year ahead. so why not whip your boiler into shape with a boiler service. 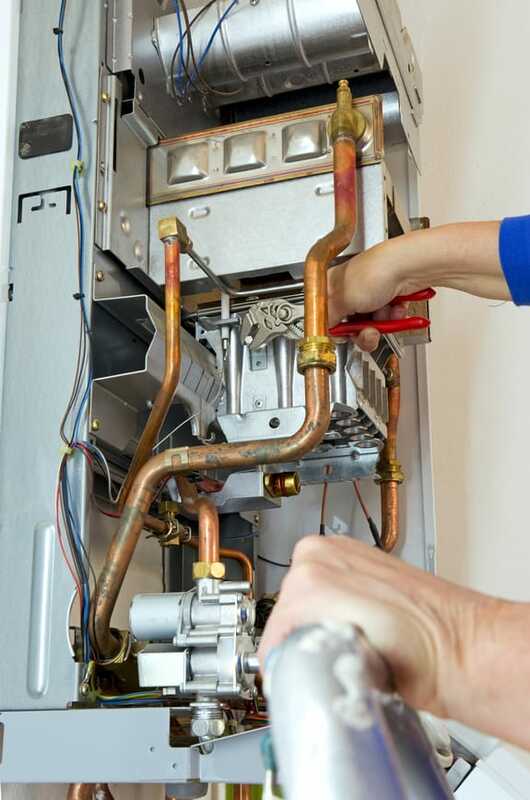 At this time of year with a combination people getting there house into shape and the cold weather we tend to get alot of calls for boiler servicing. Them little noises that youv’e been hearing may manifest into something more sinister. its advisable to get gas appliances serviced every 12 months and there is a reason for this. keep your boiler warranty up to date. 8 out of 10 new boilers miss out on their warranty due to not keeping servicing up to date.